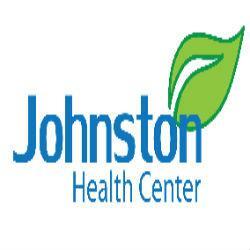 At Johnston Health Center, our health care profession dedicated to provide gentle chiropractic care to facilitate healing. We offer laser therapy, brain based wellness, nutrition and much more. Call 705-476-9111 for more details.